Awaken kids' curiosity and their interest in problem solving! 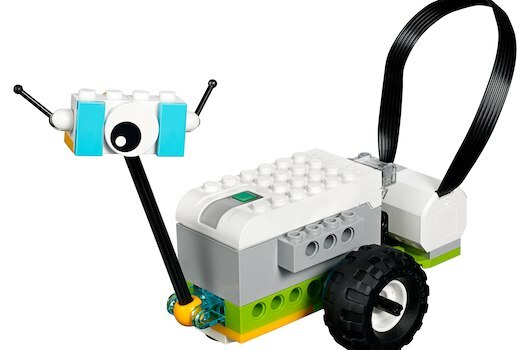 Kids build LEGO models and then program them using blocks of code to move and react. For grades 4-6. Online registration is required.